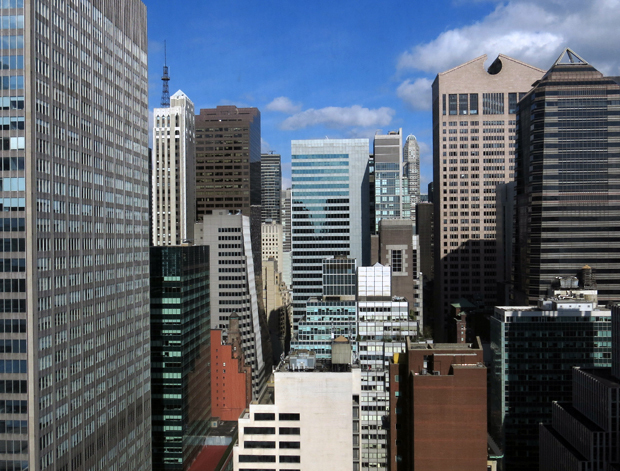 Midtown East doesn’t have the most glamorous architecture in New York City, but it sure does looks pretty from our high-rise window-paned office. Today we took a break from skincare to enjoy a beauty of a different kind. See the skyline photos above and below!